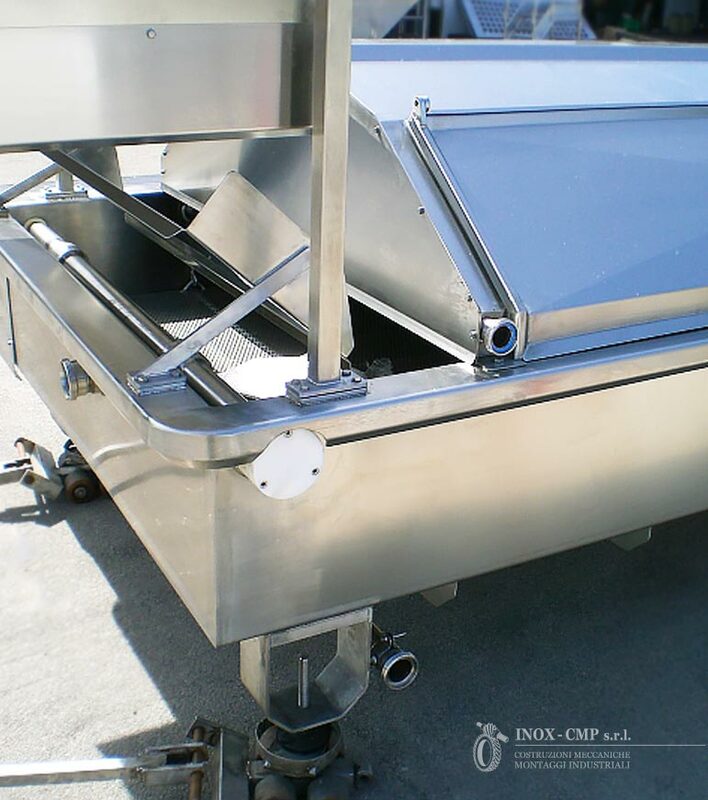 Tank for Crepes Production. 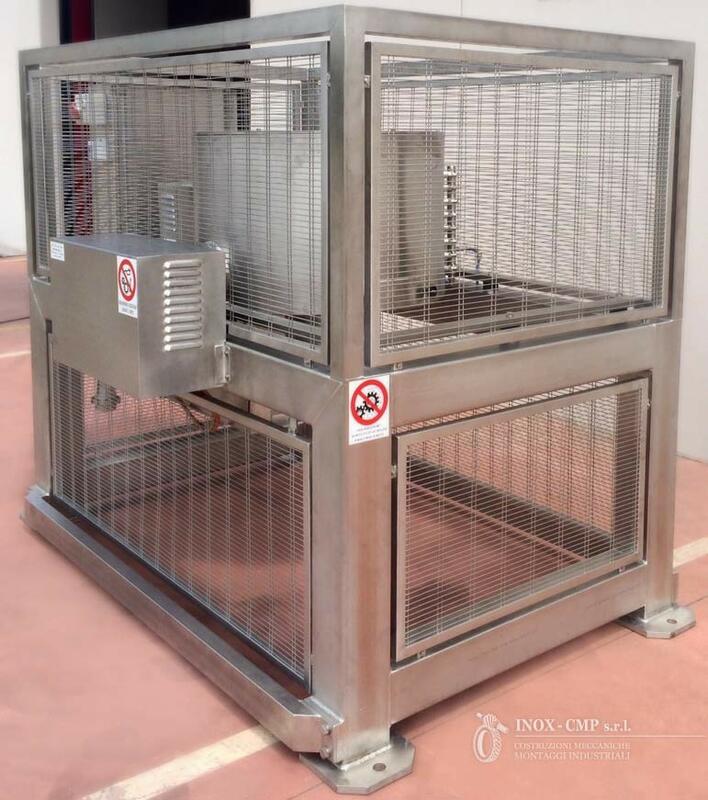 Design, supply, installation, testing of a cooking system for the production of crepes. 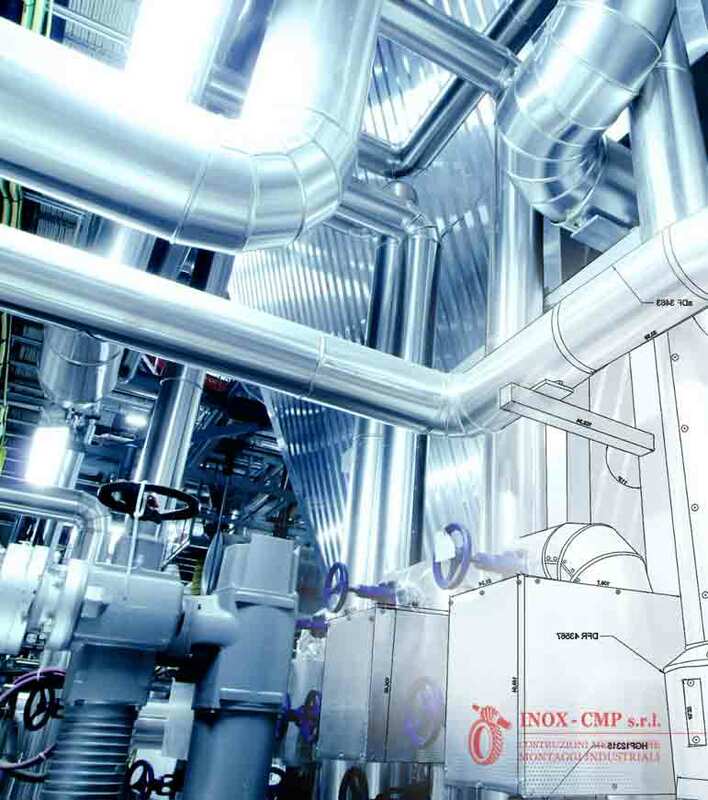 The system will be based on a 4400 liter stainless steel steaming pot insulated with double heating coils functioning independently for the bottom and for the cylindrical part. 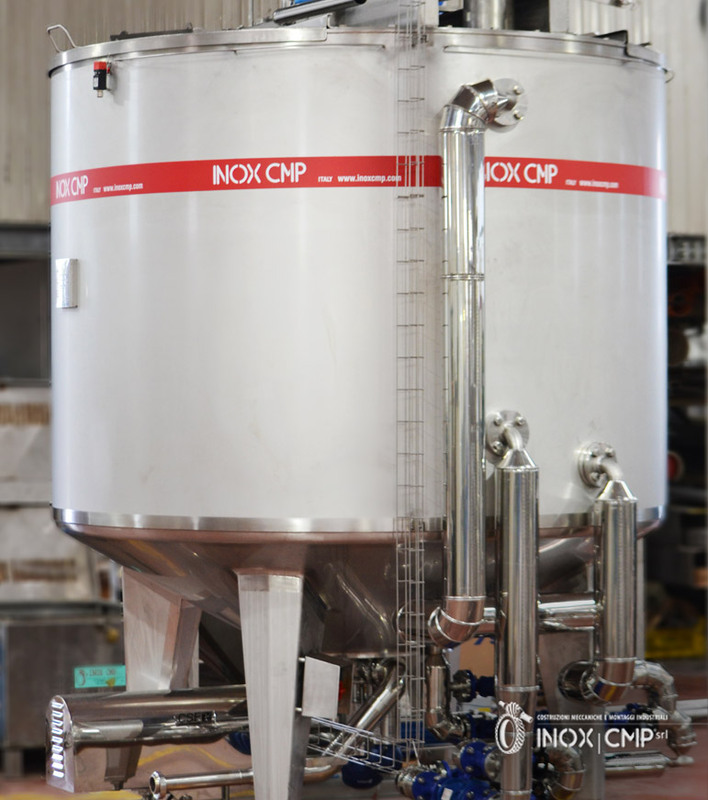 The pressure device is equipped with the necessary safety organs and PED certified | NOX - CMP s.r.l. 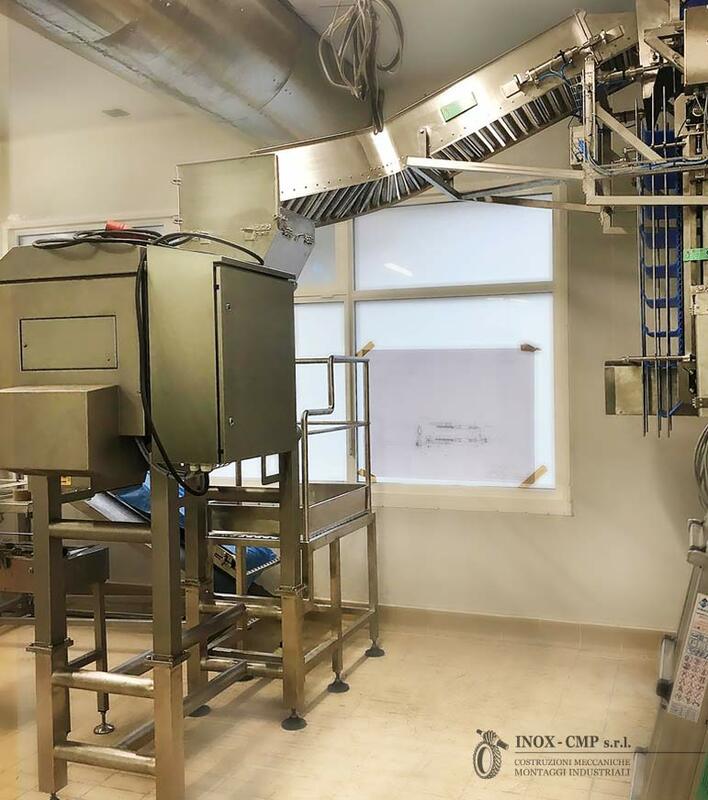 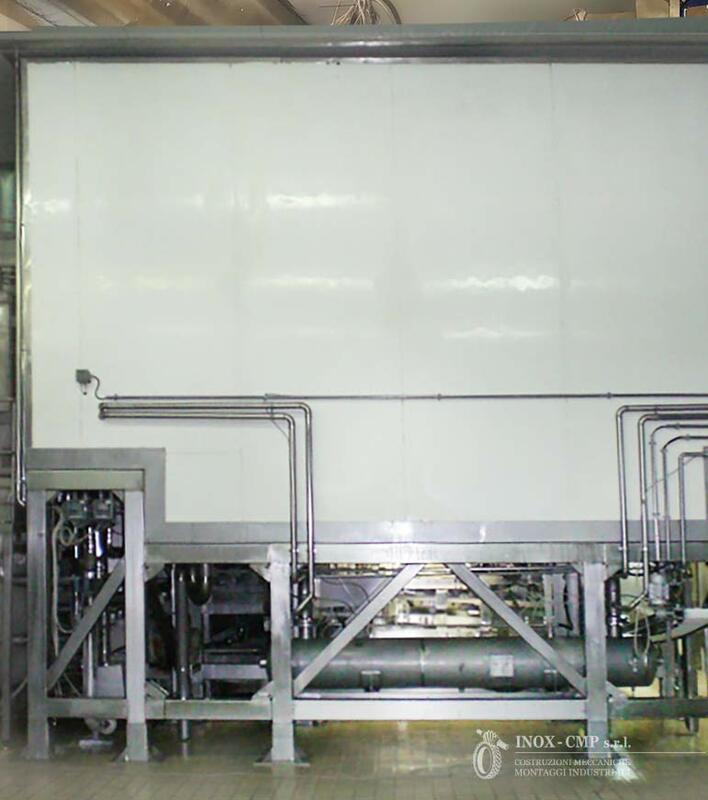 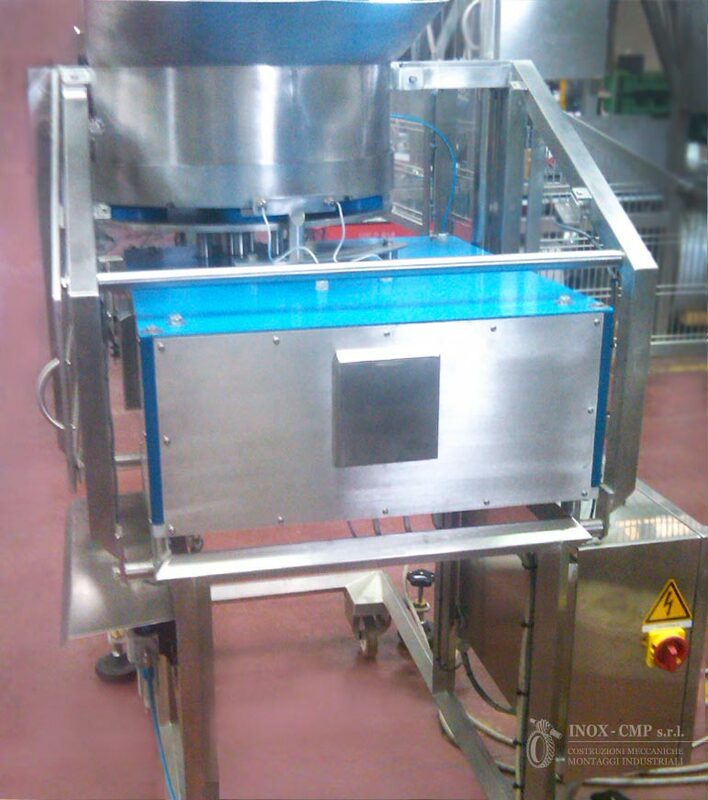 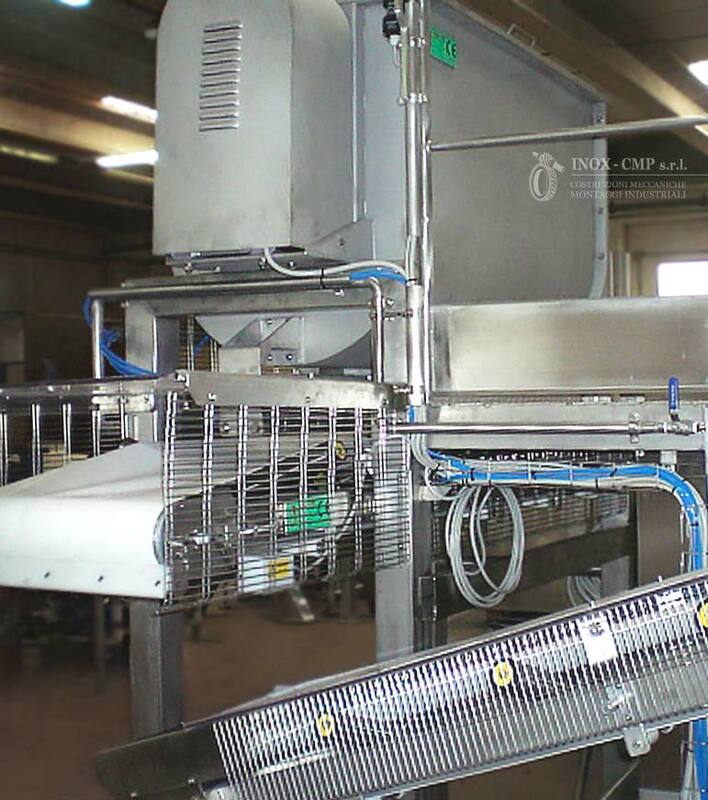 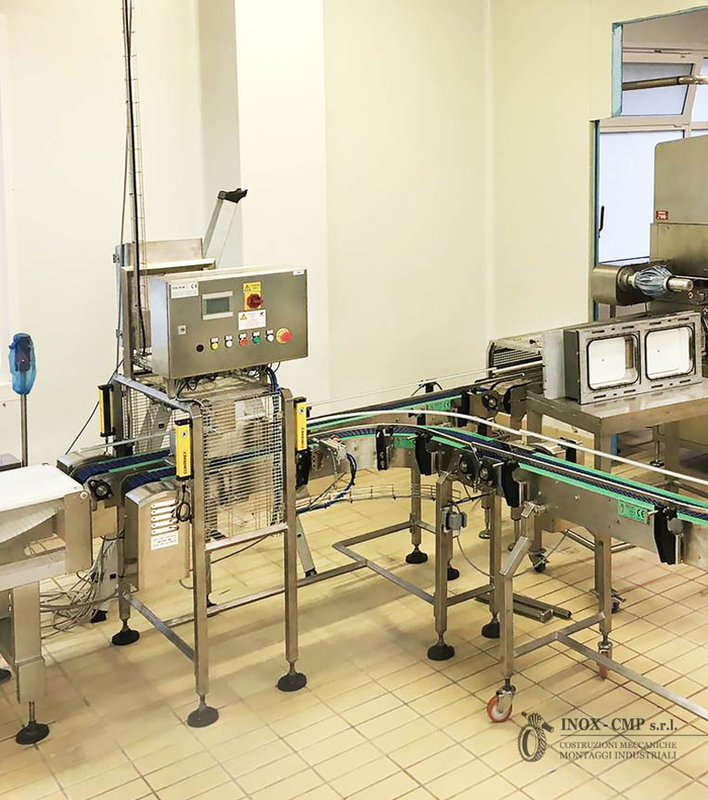 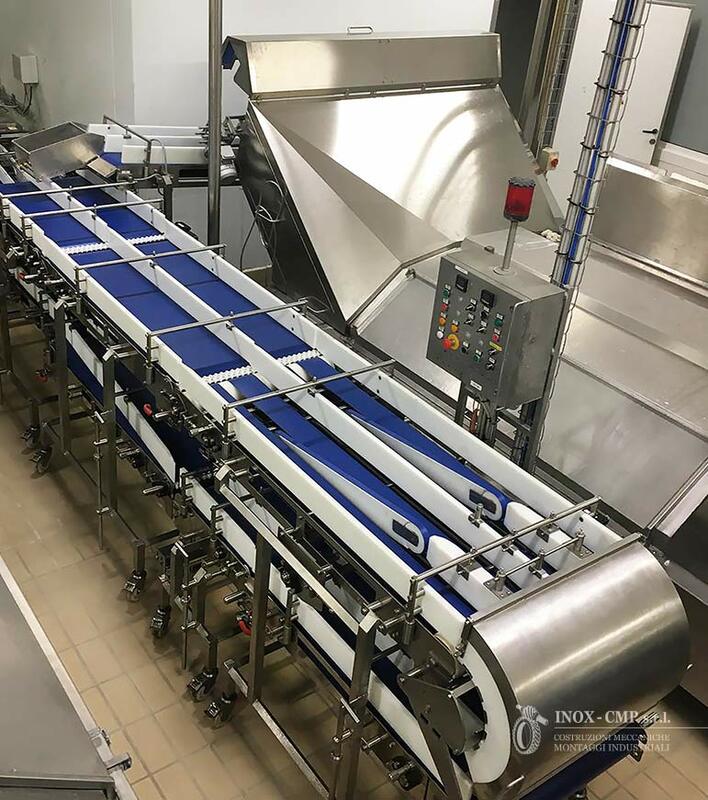 Automatic Curd Transfer Line | INOX - CMP s.r.l. 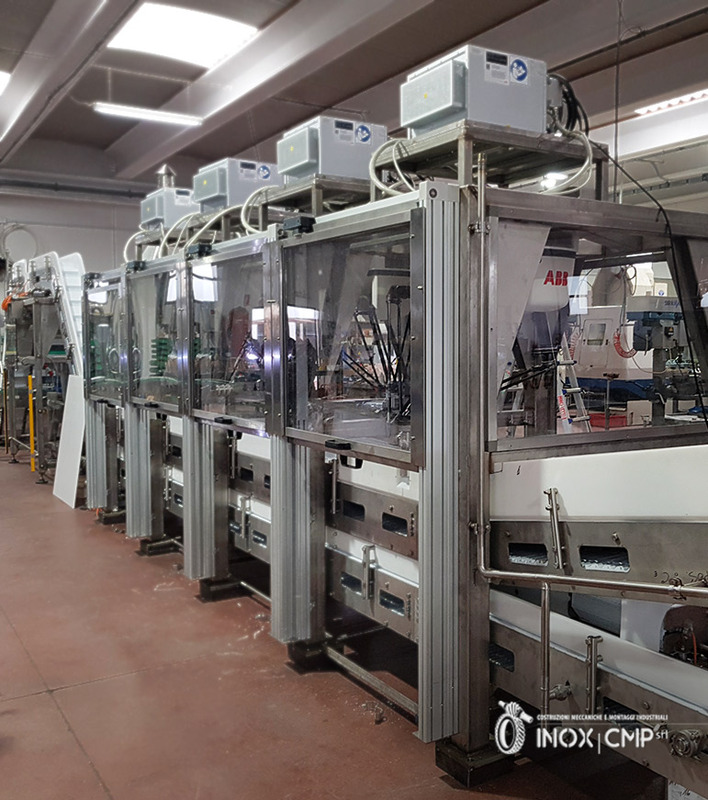 Spice Mixing Line | INOX - CMP s.r.l. 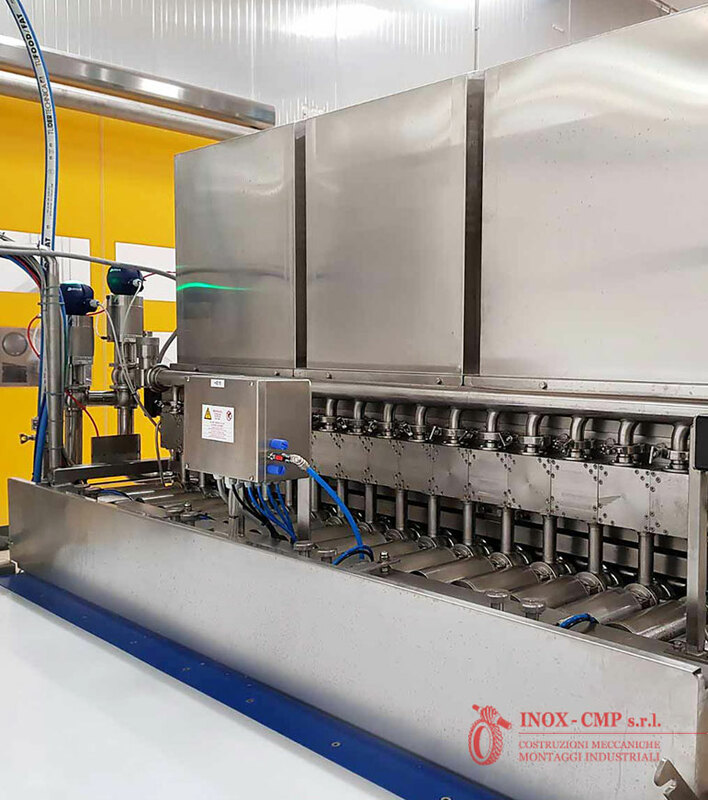 Manifold | INOX - CMP s.r.l. 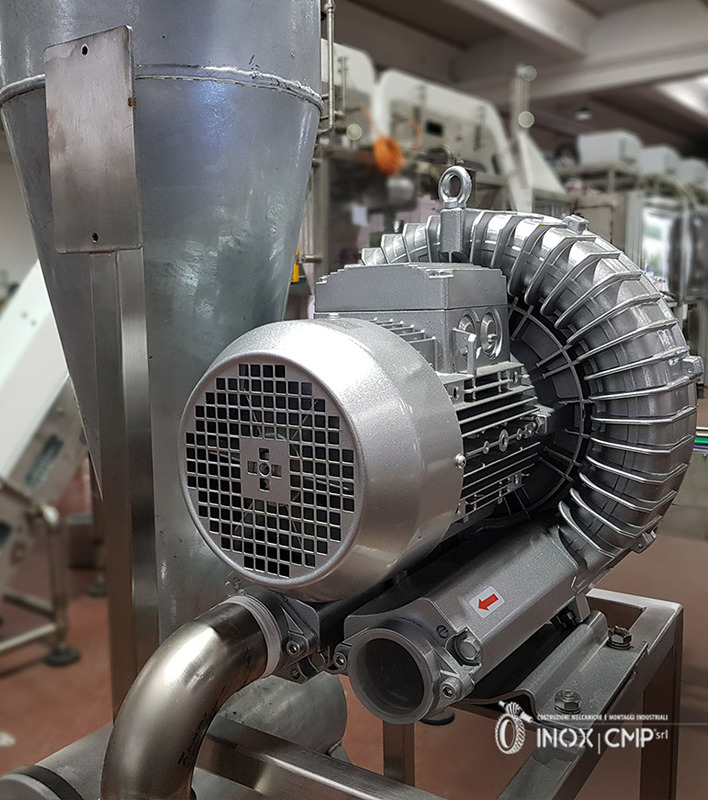 Ginning Machine | INOX - CMP s.r.l. 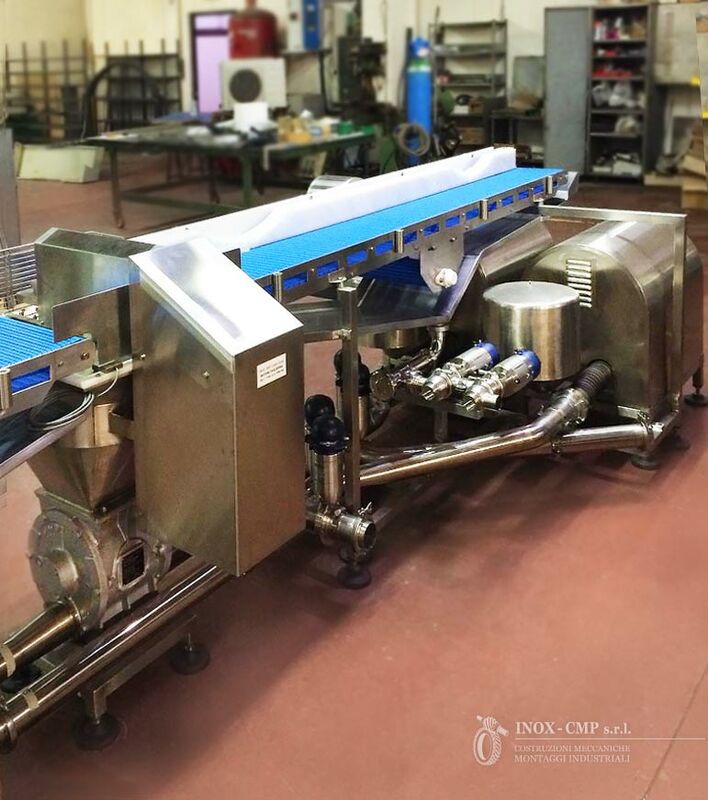 Cutter and Star valve for Curd | INOX • CMP s.r.l. 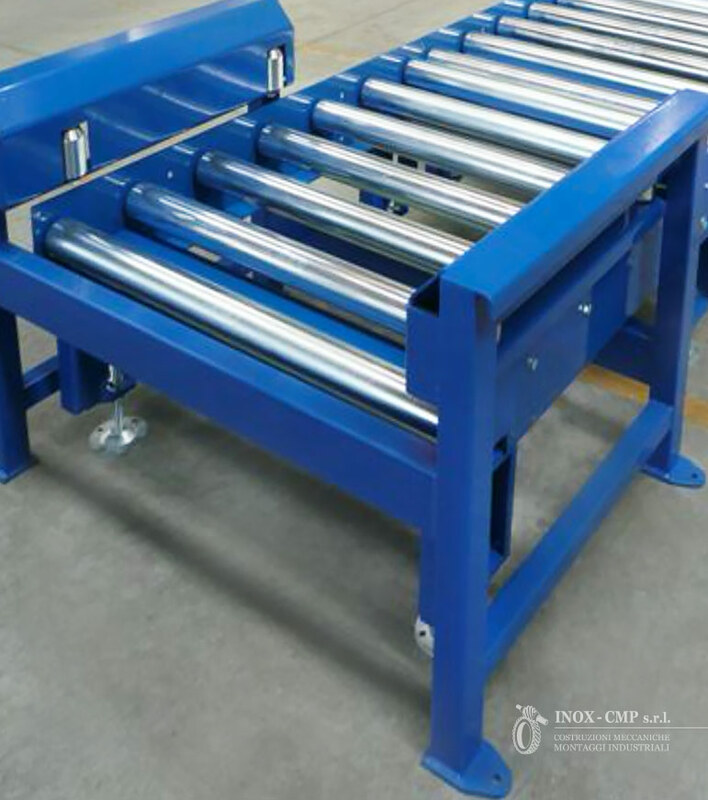 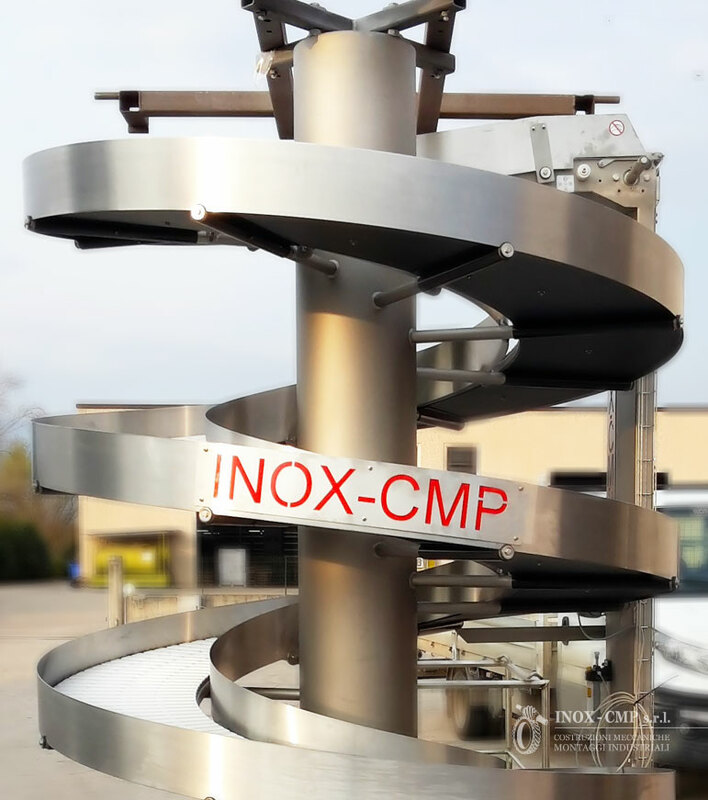 Spiral Conveyor | INOX - CMP s.r.l. 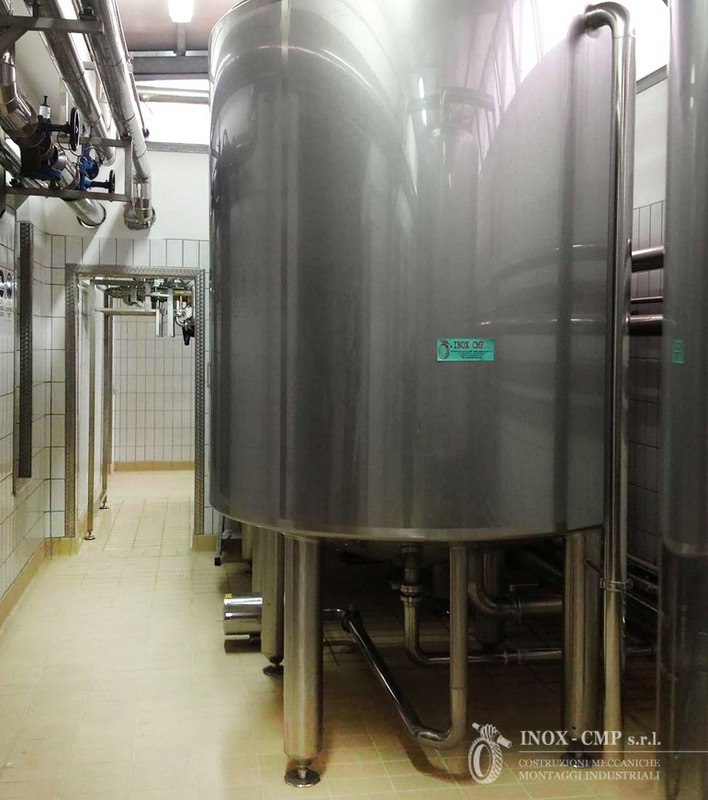 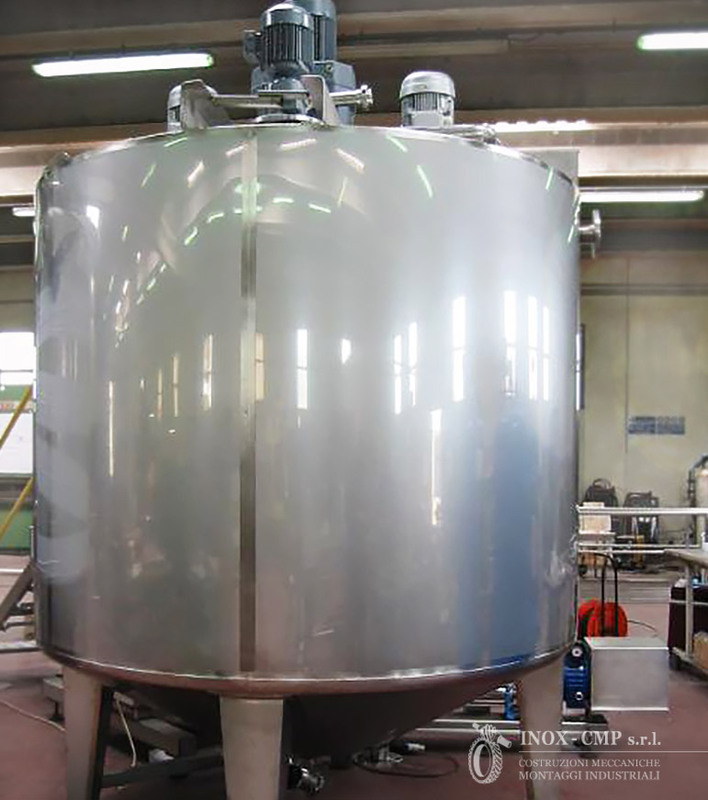 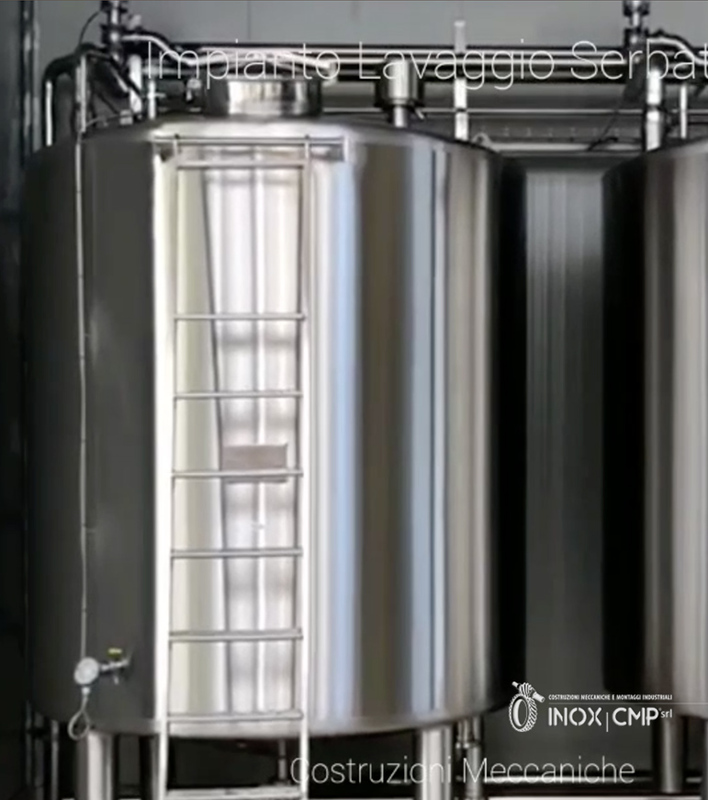 Tank for Dairy Industry | INOX - CMP s.r.l. 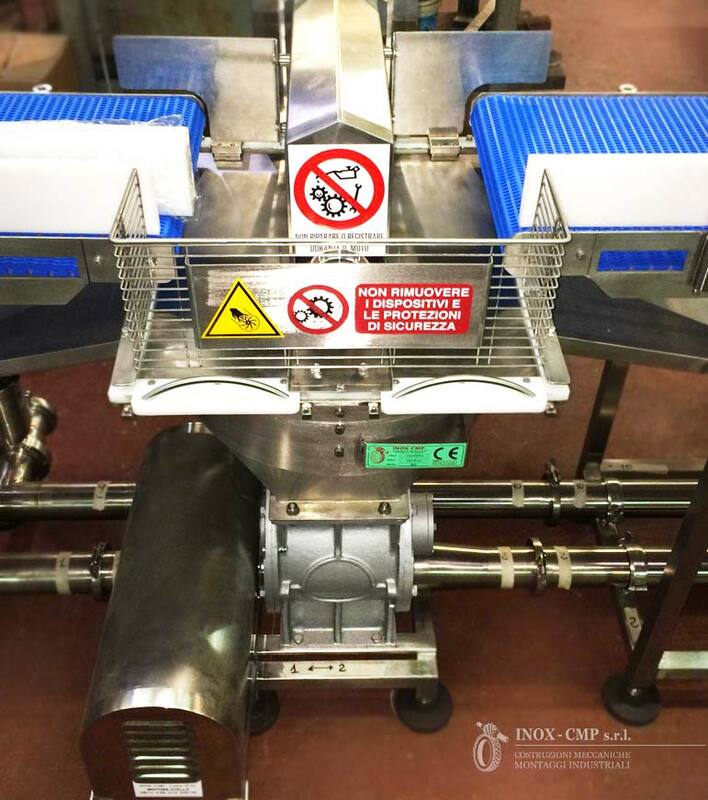 Carpet Conveyor Belts | INOX - CMP s.r.l. 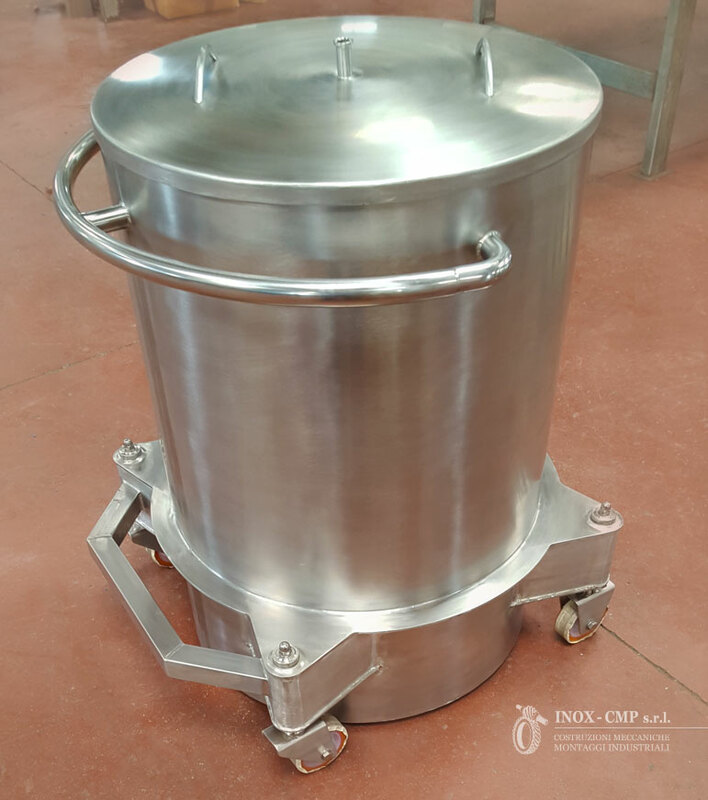 Barrel | INOX - CMP s.r.l. 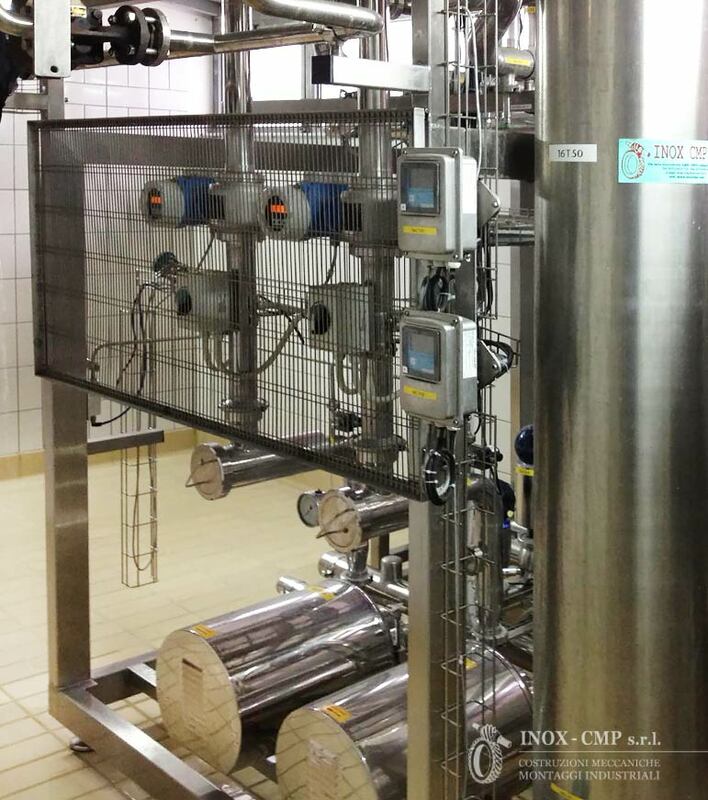 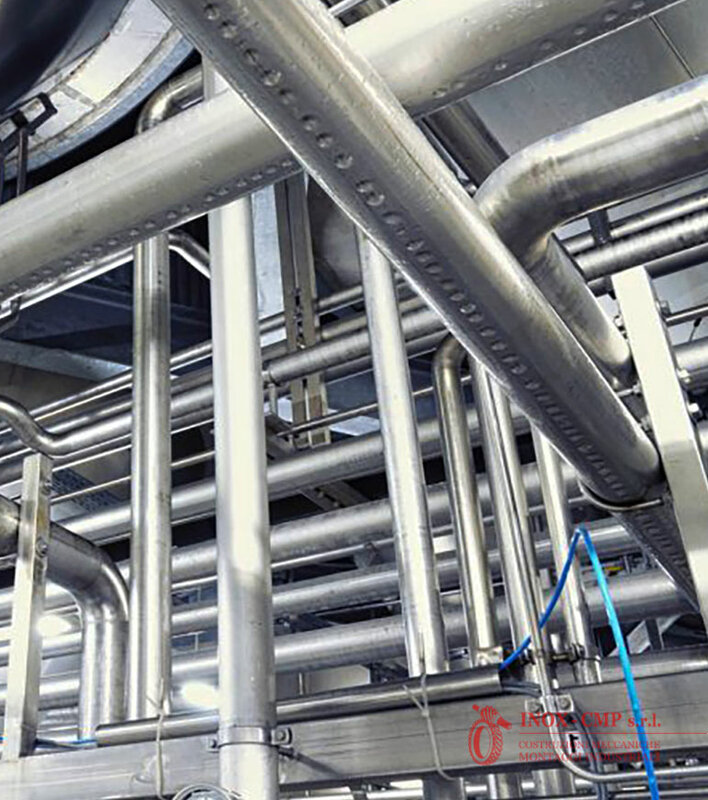 Chemical Industry Plants | Inox - Cmp s.r.l. 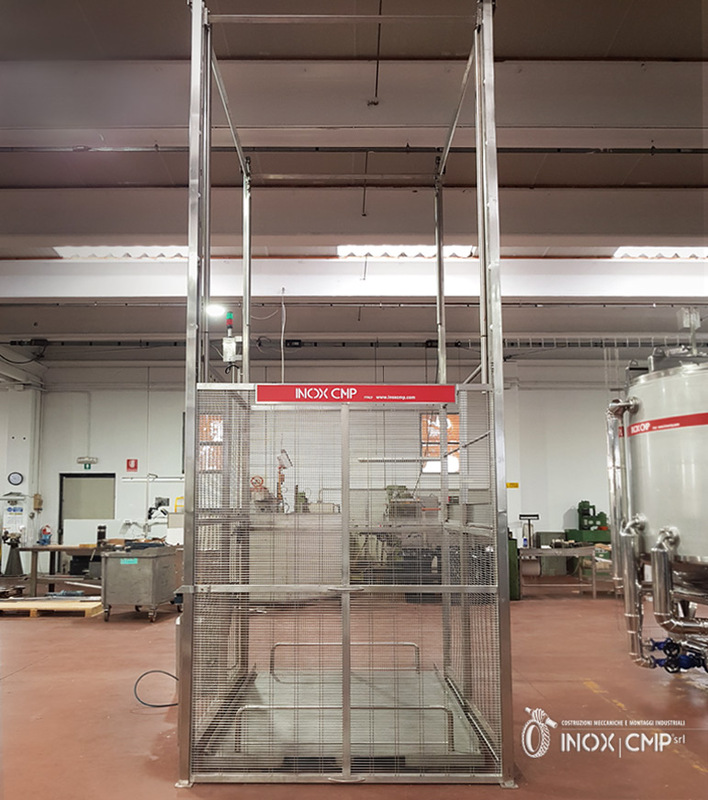 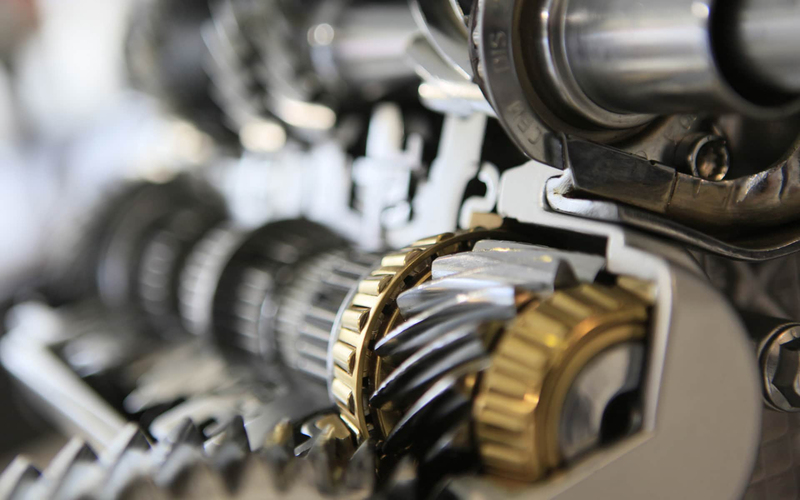 Metalworking Industry Plants | INOX - CMP s.r.l. 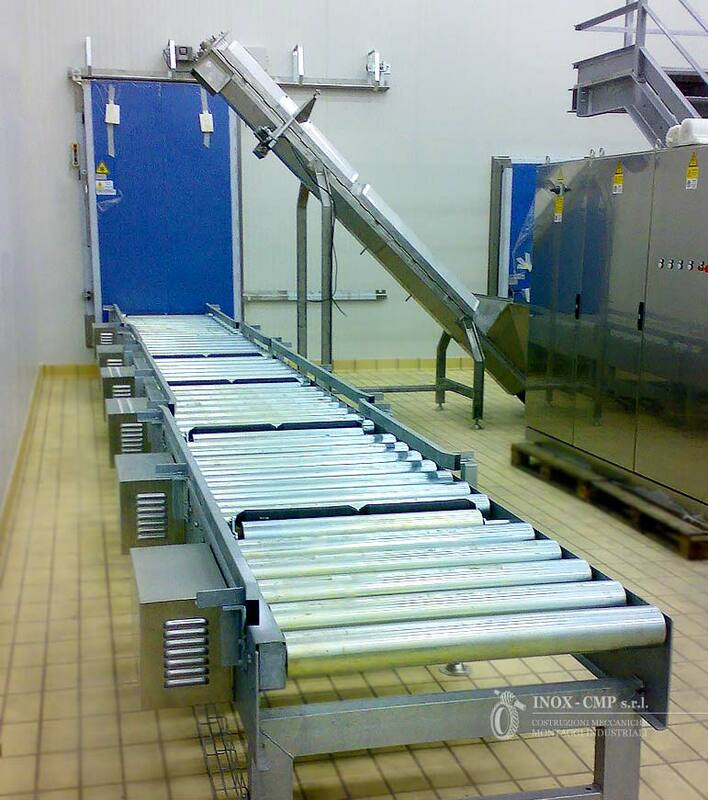 Pallet Conveyor Belt - INOX -CMP s.r.l. 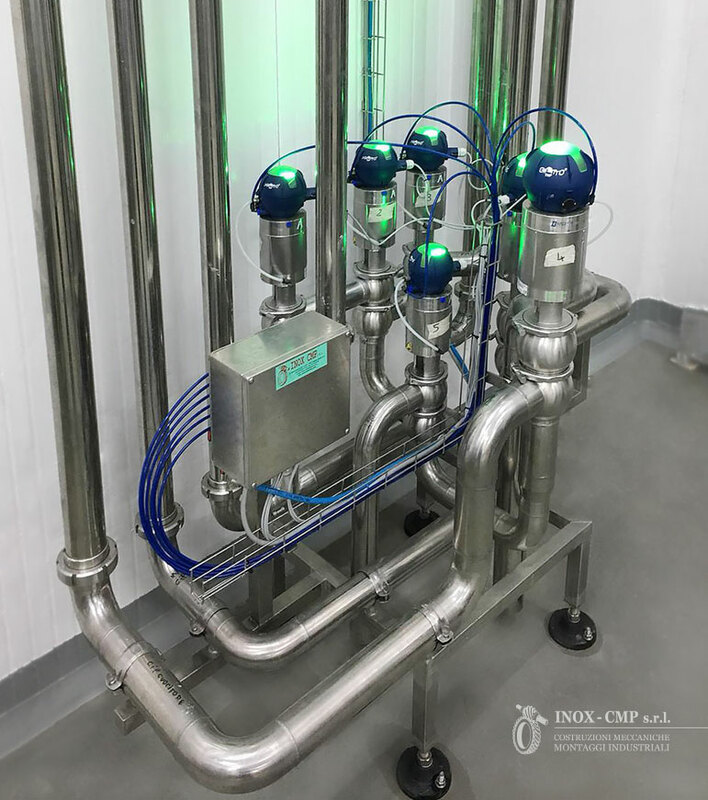 Valve system for CIP - INOX - CMP s.r.l. 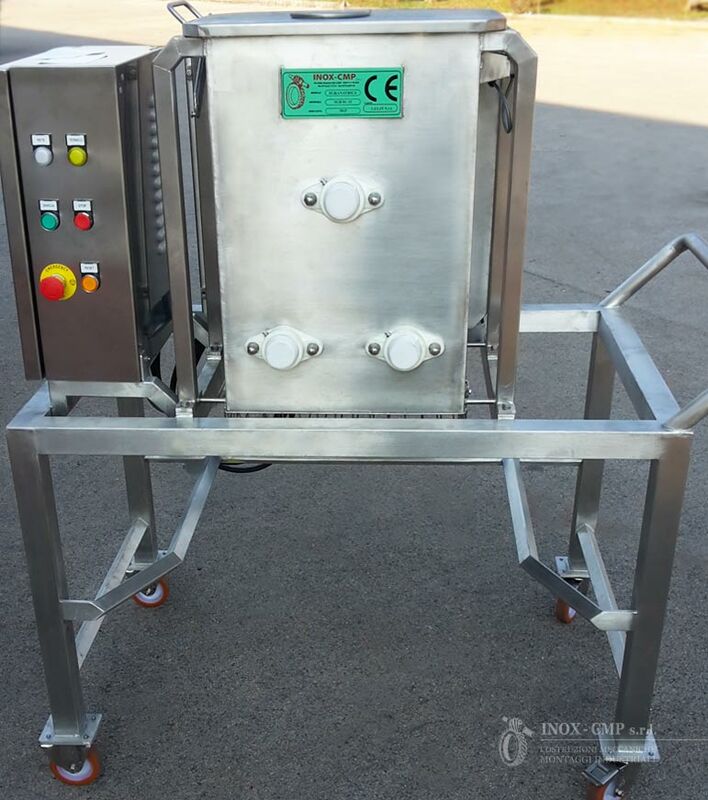 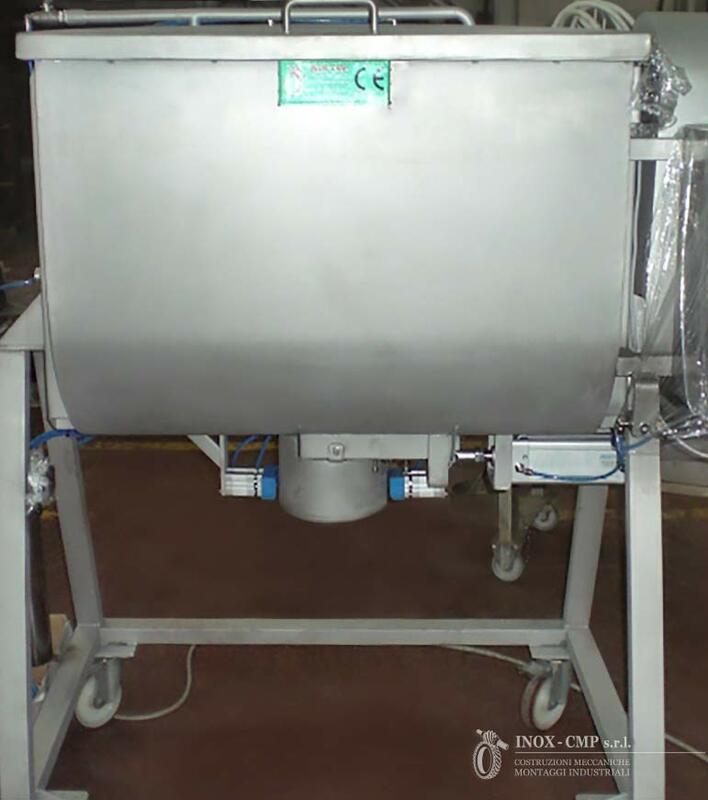 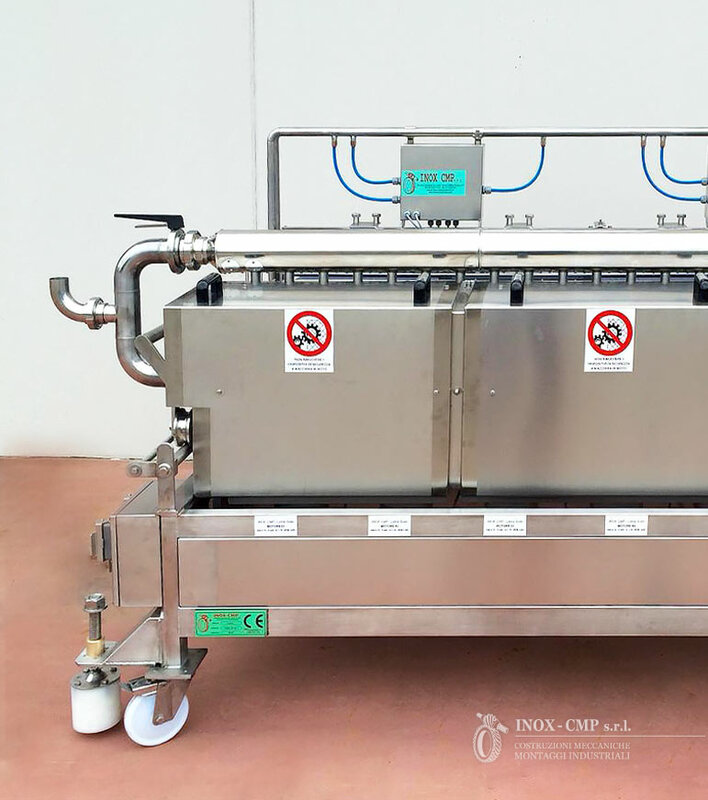 Transfer and Dosing Machine for sauce in cubes with solids | INOX -CMP s.r.l.